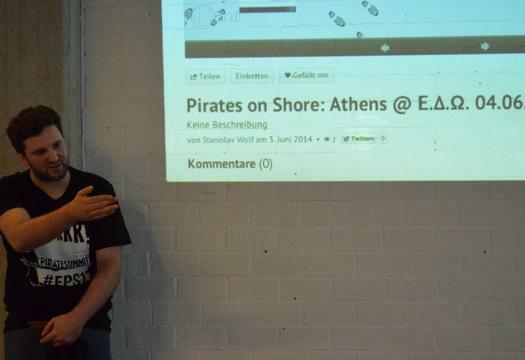 Till Ohrmann, European Pirate Summit‘s co-founder and CEO visited Athens on the occasion of European Pirates Summit’s Pirates on Shores Tour 2014. 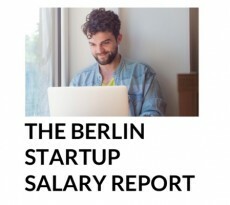 We interviewed him for EMEAstartups.com on the events market in Europe, the growth of the european startup ecosystem and we asked him what the startup ecosystem in Germany looks like apart from the big Berlin hub. Communications and Mass Media. Technology. 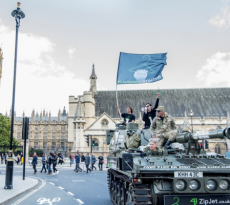 Digital economy. Startups. Connect at @pogkas. 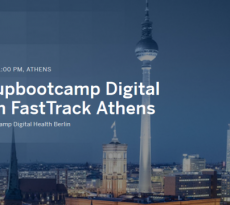 BMW Group reaches out to innovative startups!